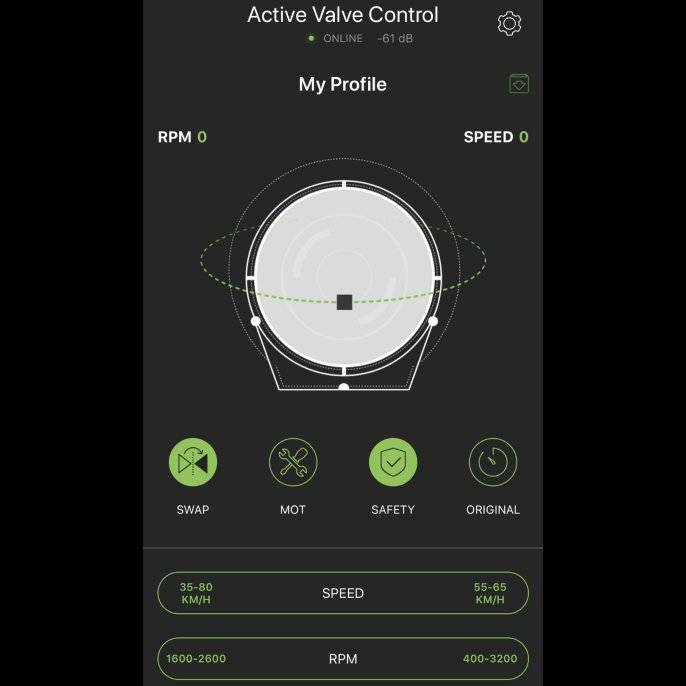 With this exhaust valve control module you have the ability to better control your exhaust valves and program their behavior via a smartphone app. 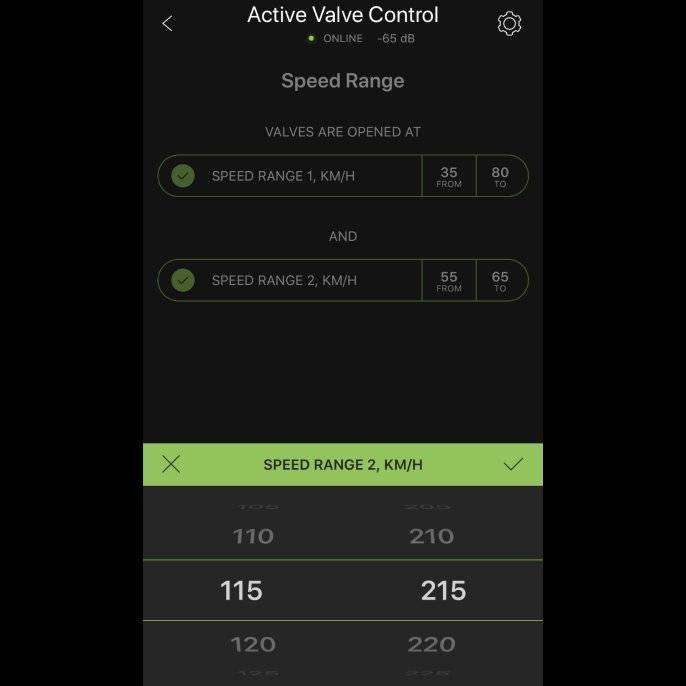 The controller allows you to program exactly how you would like the exhaust valves to behave in specific drive select modes. 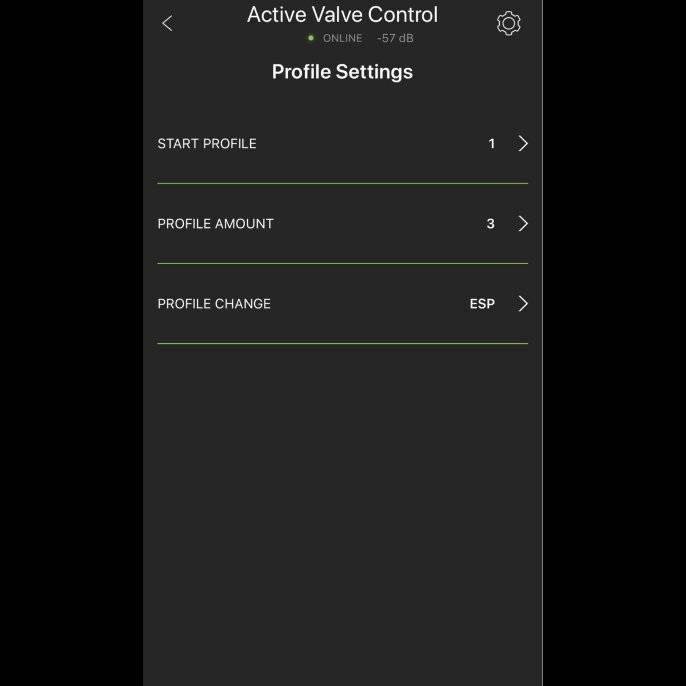 The exhaust valves will also automatically be set to the last drive select setting upon startup. 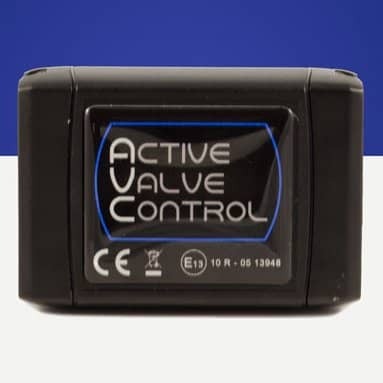 The safety RPM for the valves opening can be set to the user specific setting. The factory control button that is double tapped to turn the module on and off completely can be programmed to be the ESP or Auto Start/Stop (if applicable). 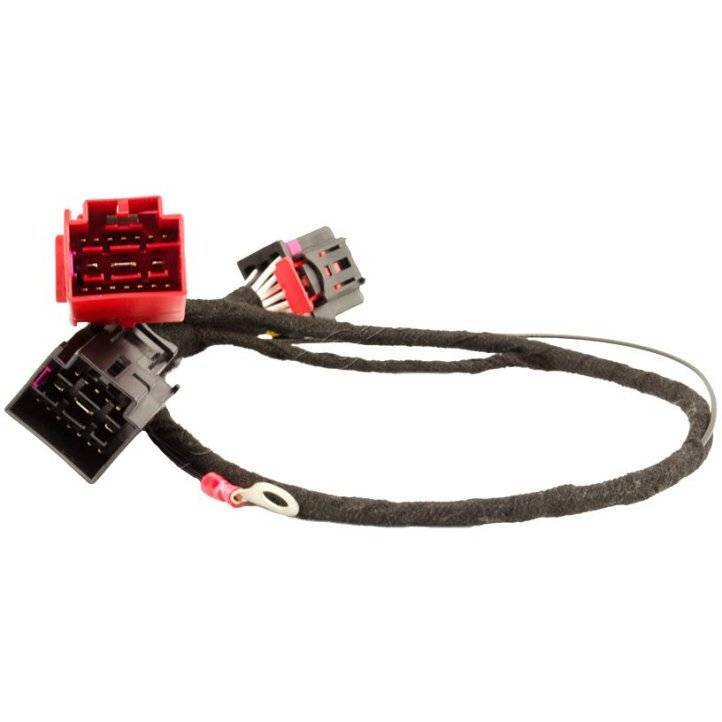 The full drive select system stays intact and functional, plus no added key fobs or controls are needed.